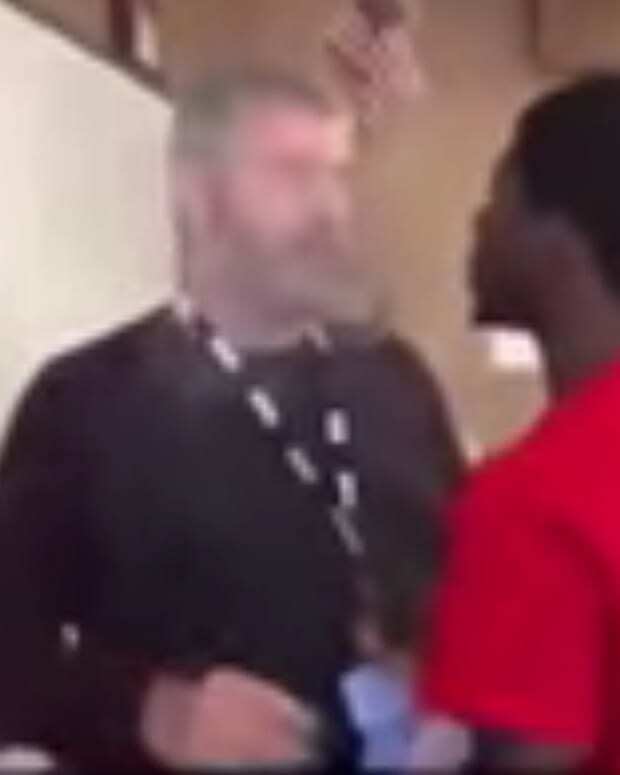 An Arkansas high school student was caught on video blowing cigar smoke into a teacher’s face during an argument (video below). 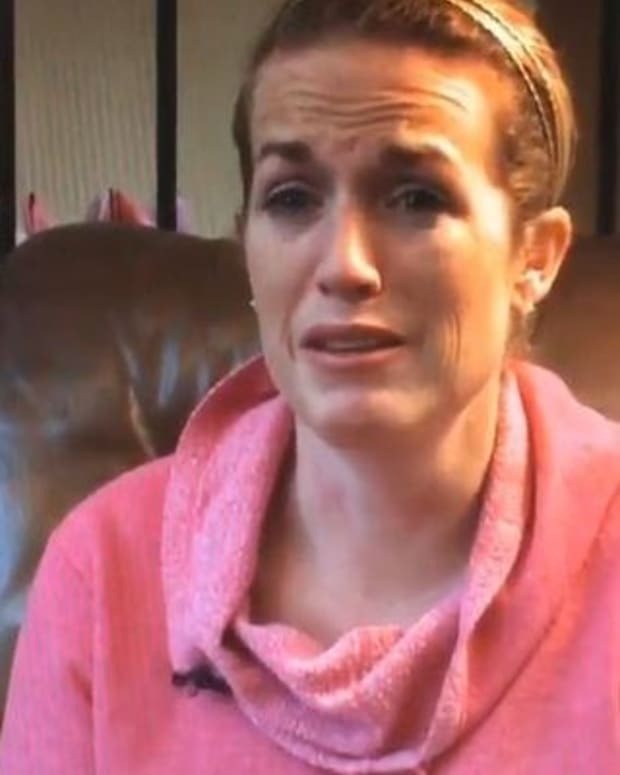 The 10-second video was posted to YouTube by user J Doe on Dec. 15, a day after the incident took place at North Little Rock High School in North Little Rock, Arkansas. According to the school district, no action has been taken as of Dec. 18, Arkansas Online reported. The argument started after the teacher told the student that he would have to take his final exam sitting in the hallway, according to a police report obtained by Arkansas Online. 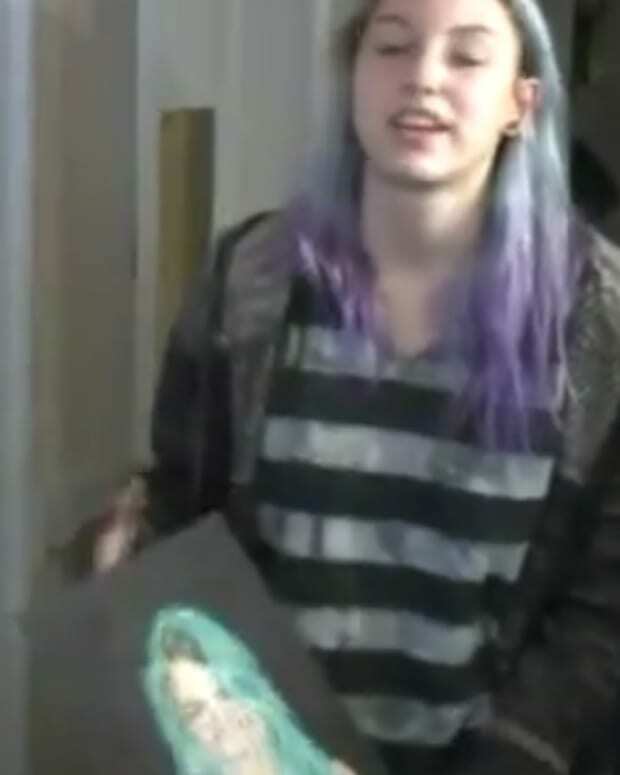 The student refused. The teacher then warned him that he would be written up and called for him to be removed from the classroom. The teacher told police that when he reached for the intercom button, the student said to him, “Hit that button, I dare you." 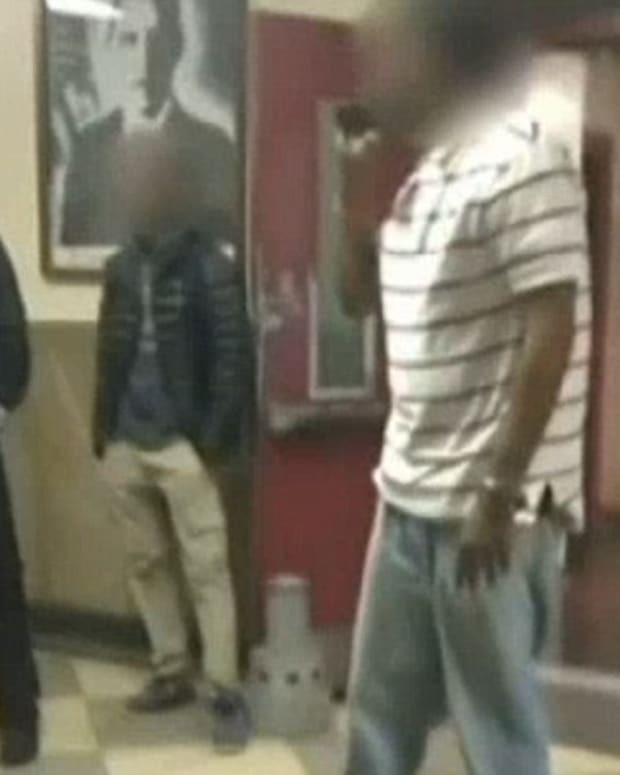 He pressed the intercom button and in the seconds that he had his back turned to write up the student, he heard the rest of the class “going wild.” When he turned back around, the teacher noticed that the student had “lit a cigar and was taking a drag off of it." “[The student] then got up from his seat, walked up to [his teacher] and blew smoke in his face three times,” the police report said. The incident is listed in the report as an insult or abuse of a teacher. 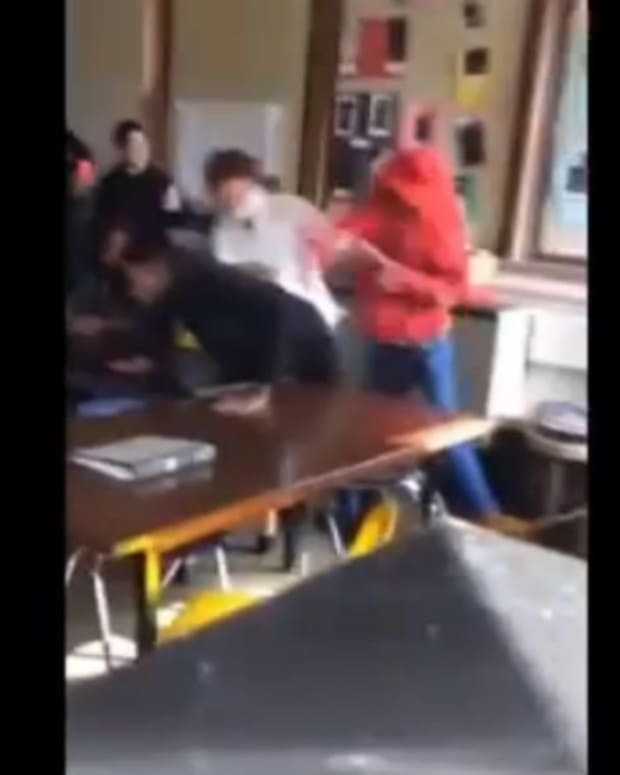 According to the school district, the student’s discipline could range from no action at all to expulsion after the incident is fully reviewed. 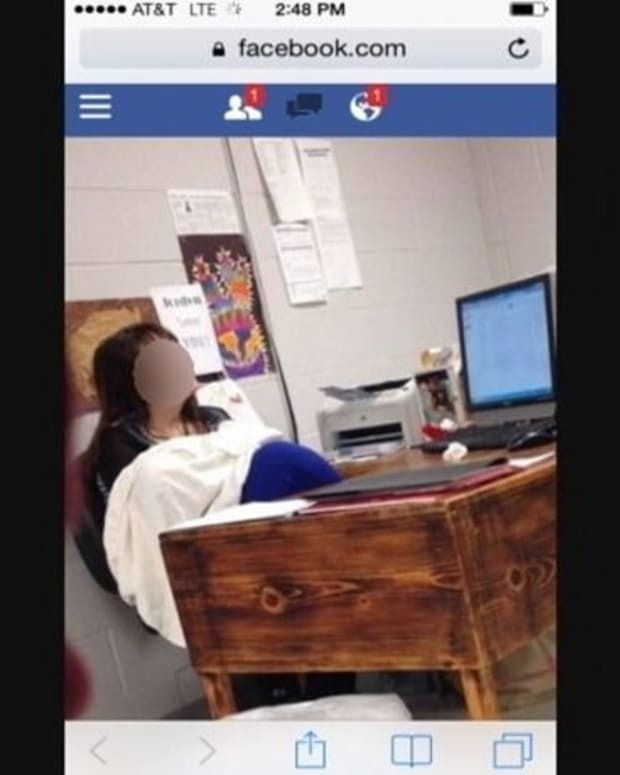 The superintendent of North Little Rock School District, Kelly Rodgers, called the incident a “very unfortunate situation” and added that the recommendation of action from the high school will be “appropriate” for the offense, ArkansasOnline reported.